Award-winning director of the movie “Selma” (Ava DuVernay) and the showrunner for all the superhero shows on The CW (Greg Berlanti) team up on the production of this. Very interested in how they deliver this limited series. 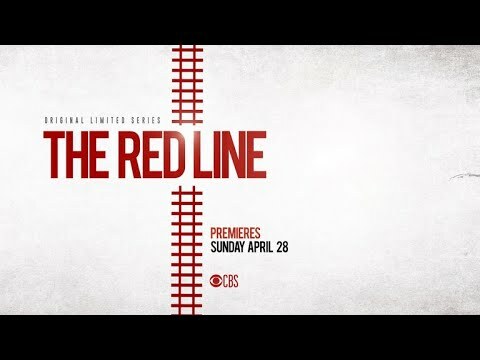 First Look Trailer for THE RED LINE, an eight-episode event series premiering Sunday, April 28 (8:00-10:00 PM, ET/PT) on CBS with broadcasts in two-hour installments across four Sundays. It follows three very different Chicago families as they journey toward hope and healing after a tragedy connects them all.